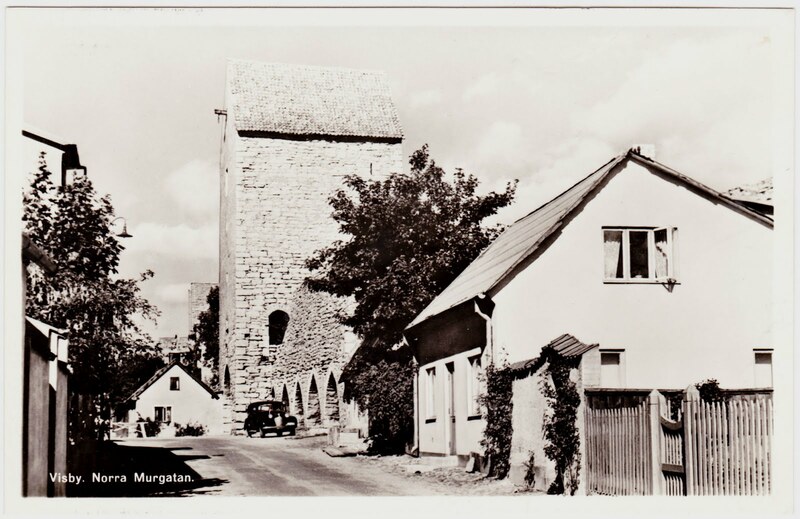 First up today are a pair of postcards from Visby, Sweden, which was previously featured in last year's Fiskargränd postcard blog entry. In the center of the photo, you can see part of the city wall of Visby ("Visby ringmur" in Swedish.) Construction on the ringmur, a medieval defensive wall, first began in the 13th century. Today, about 800 years later, 27 of its 29 towers remain. "If you want to live in the central of Visby with the ring wall as your neighbor and the shopping street Adelsgatan just around the corner you have found the right place to stay. An intimate B&B with great charm, cozy rooms, comfortable beds and good service. 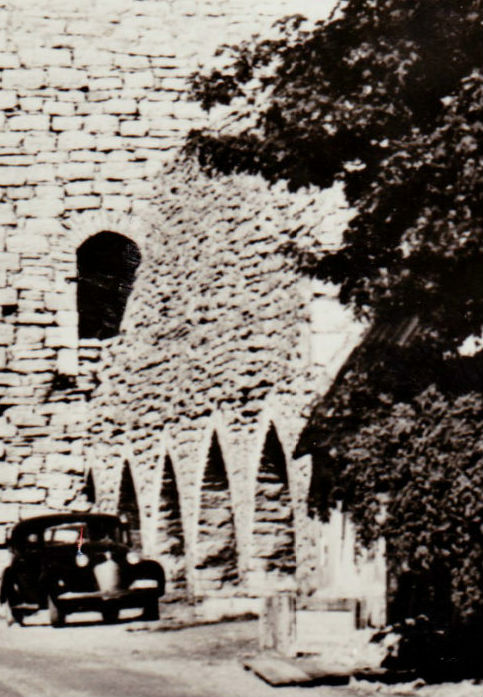 You can also stay in a little cottage placed in our yard with a patio at the stone wall vault." Riksantikvarieämbetet is the Swedish National Heritage Board, a government agency responsible for UNESCO World Heritage Sites in Sweden and other national heritage locations. Meanwhile, Biskopsgatan med Domkyrkan translates to "Bishop Street at the Cathedral" in English. 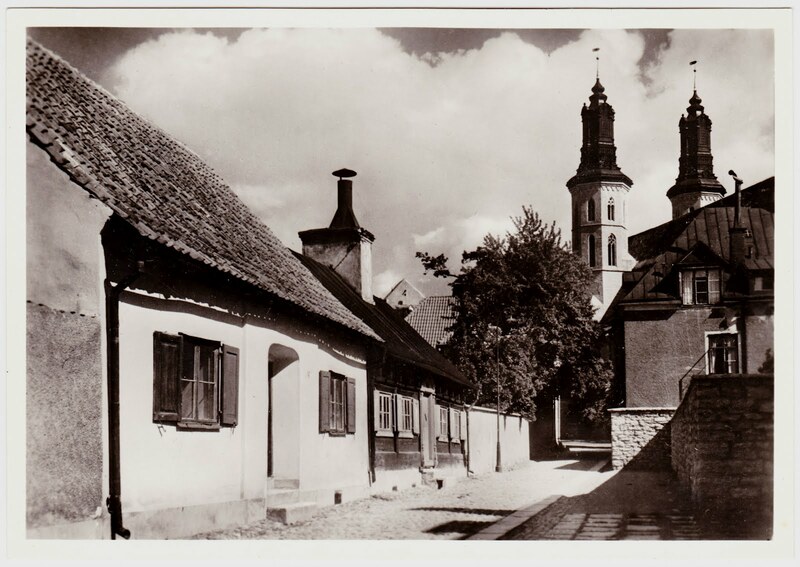 The cathedral seen in the background is Visby Cathedral, also known as St. Mary's Cathedral. It dates to the 1100s. See more photos of it on this Panoramio page and this PlanetWare page. 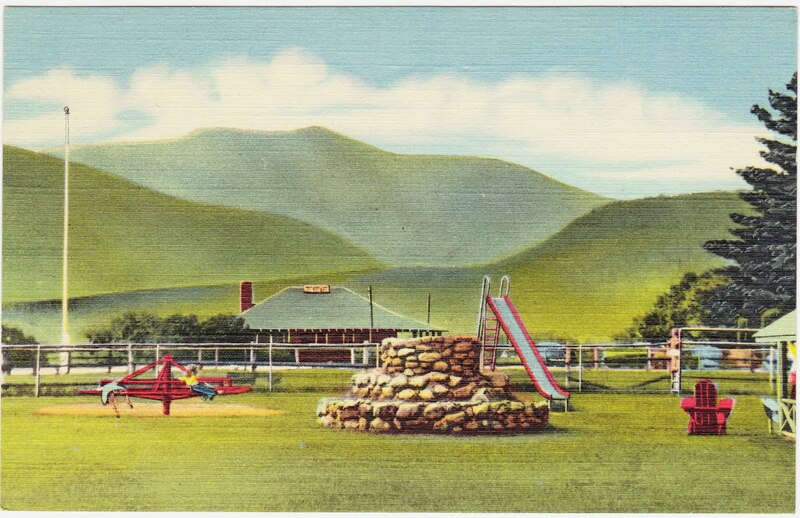 Finally, here's a pre-1952 linen postcard2 that was printed by The Bisbee Press in Lancaster, New Hampshire. North Conway is a census-designated place with a population of just over 2,000 in eastern New Hampshire. 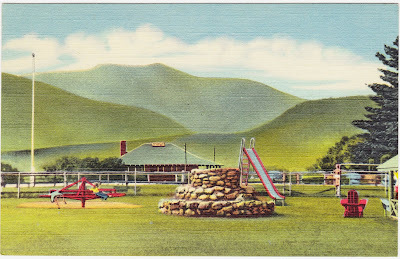 If you're interested in additional postcard images of North Conway, which appears to be quite the photogenic vacation destination, CardCow.com has more than you can shake a stick at. 2. Stated on the back of the postcard is "PLACE ONE CENT STAMP HERE." The price of a postcard stamp rose from one cent to two cents on January 1, 1952.